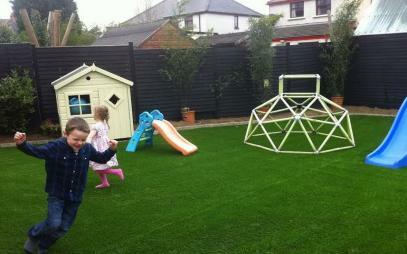 Quality Artificial Grass in Malahide. 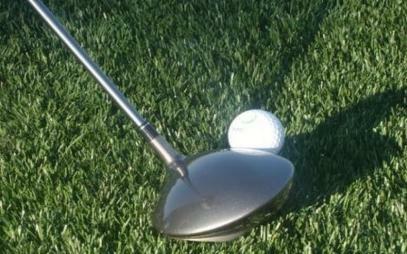 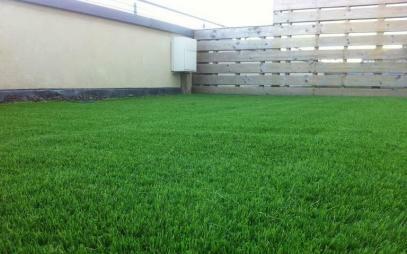 The grass that stands up against the competition!!! 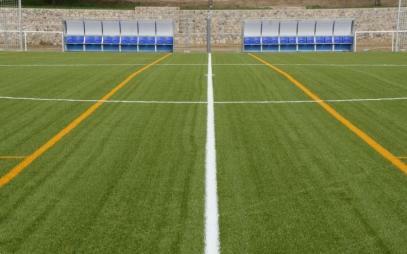 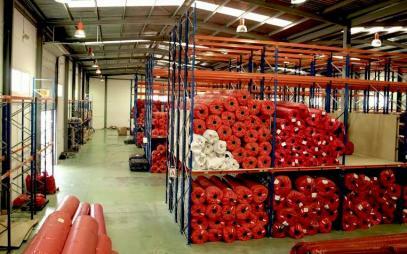 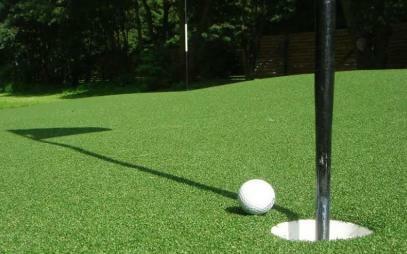 RealTurf is based in Ireland and manufactures and supplies artificial turf in Dublin and surrounding areas. 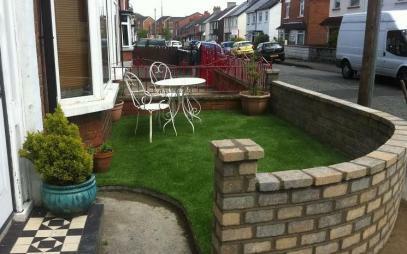 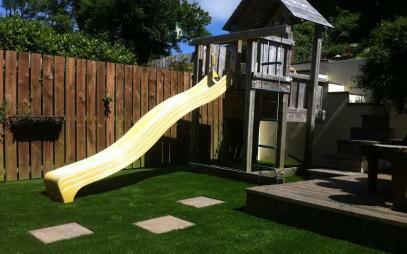 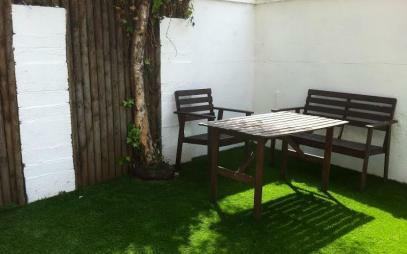 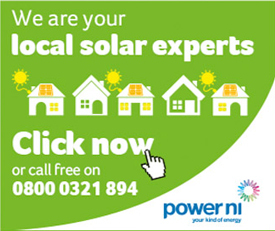 We are artificial grass manufacturers in Dublin, thus cutting out the middleman and saving you money!!! 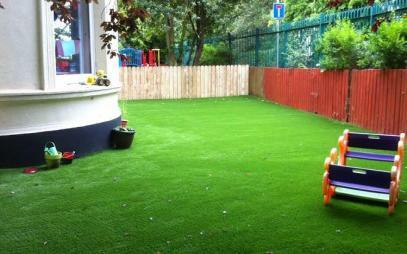 We deliver artificial grass across Dublin, Blanchardstown, Swords, Malahide, Ballsbridge, Blackrock, Monkstown, Sandyford, Beaumont, Howth, Balbriggan, Gormanston, Finglas, Plamerstown, Castleknock, Tallaght, Rathfarnham, Bray, Glenageary, Dun Laoghaire, etc.